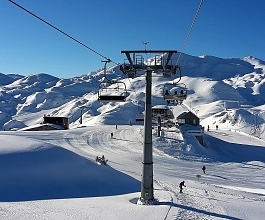 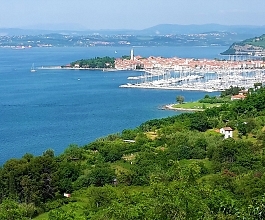 Slovenia is a small and diverse country in which you could be skiing in the Alps in the morning and after only a 2h drive you can enjoy the scenery of the Adriatic sea. 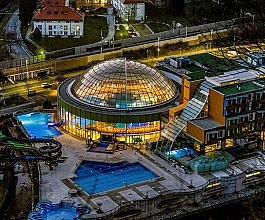 NoLimits Tours provides holidays for the disabled at the Slovene seaside or in one of many Slovenian Thermal Spa's. 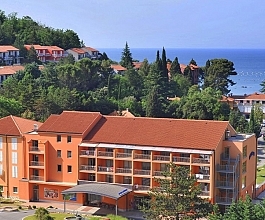 The visit of several other accessible tourist attractions, like Ljubljana and Bled, is included in all tour packages.